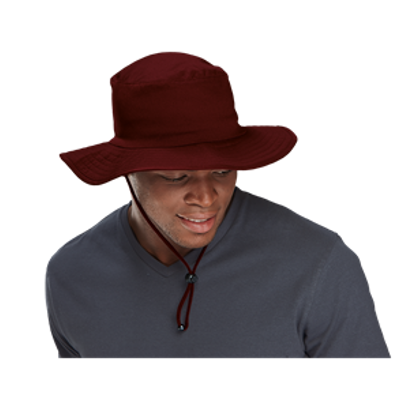 We have an extensive range of caps and hats available from regular peak caps, sunvisors and fidel caps to sun hats , cricket hats and bush hats. The range of headwear includes adult and kids options with something to suit every need. Please have a look at our catalogue links to view the full range available. We also offer specialised caps and hats such as trucker caps, flat peak snap backs and flexible fit caps as well as panama hats, fedora hats and Gatsby style hats. 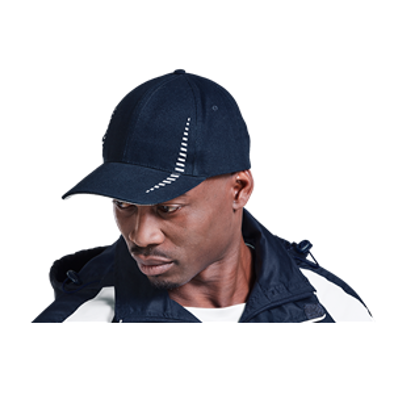 The caps and hats are available in a wide range of classic and fashion colours and we are able to offer various branding options on this product. We can supply caps and hats only or we can provide branding of your logo or club or whatever you require onto our caps or hats.